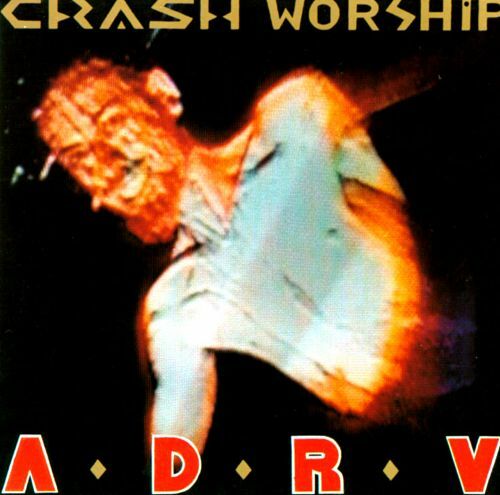 Bleak Bliss: Crash Worship ADRV - ¡Espontaneo! They might not have ventured to your corner of the world, but this band was pretty much a hippy drumming circle. 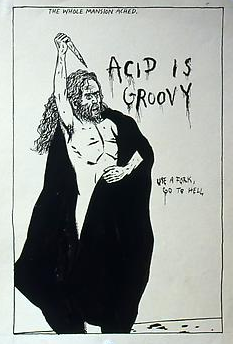 The stench of patchouli was almost tear-inducing anytime I was at some club they played at in the SF bay area.